Updated CIMB link on partner page. 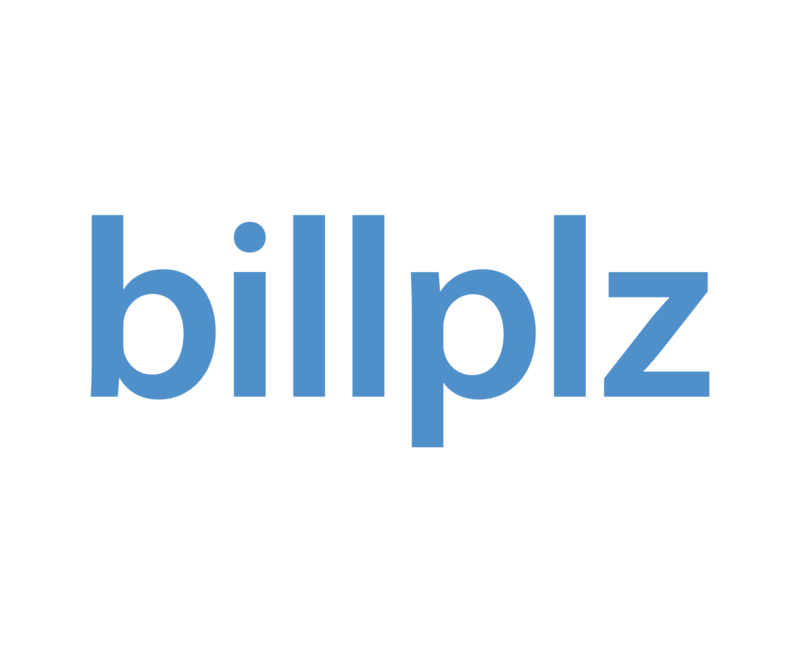 Added deleted bill filter in Bill index page. "All" section will now display all deleted bills. Fixed minor issue with new PayPal On-Boarding process. There is an email issue with our SMTP port. We are currently working on fixing that matter. 10.33AM. Update: We have fixed the email issue and all email will be delivered accordingly. OCBC Card Plan minimum requirement degraded from >= RM50,000 monthly volume to only having OCBC Business Account. Fixed "Network Error" issue when downloading PDF Account statement. 2C2P payment option now available for Card, UnionPay and e-pay. However, it subject to availability during registration. You may contact Billplz if you would like to enable more 2C2P options. Preferred Plan renewal will be performed 1+1 days before subscription expiry date. Xero integration should change the custom url. Refer to How to integrate Xero with Billplz.